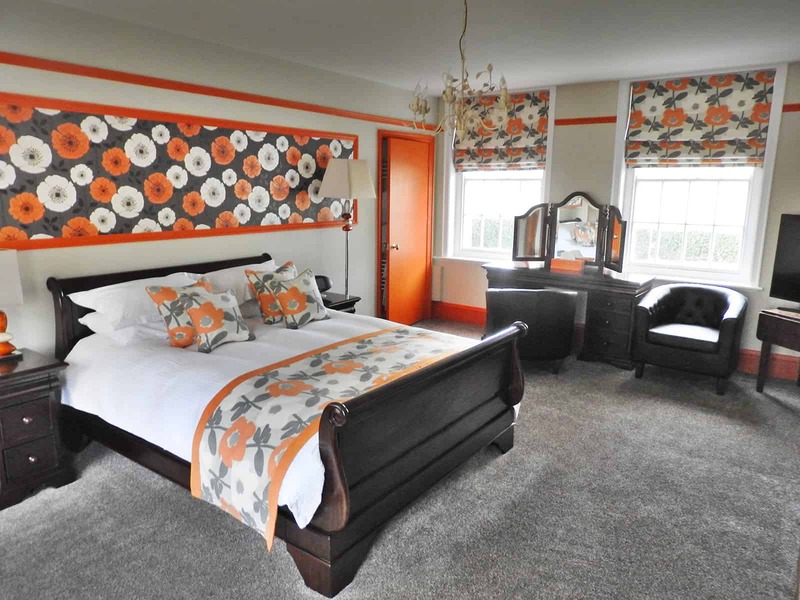 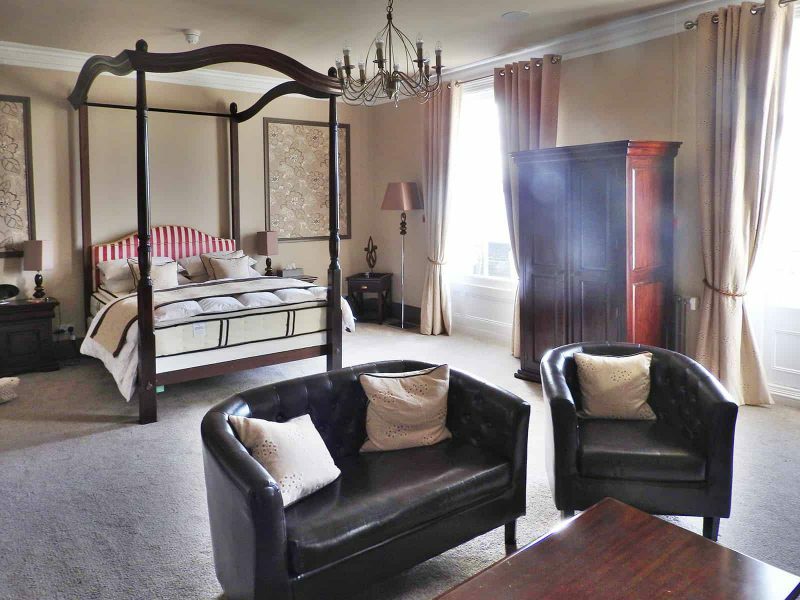 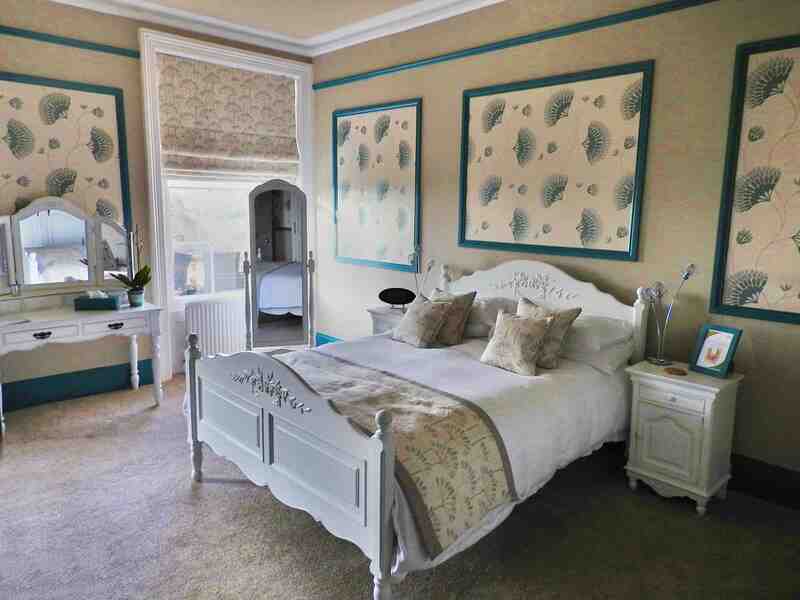 Your event at Glenfall House benefits from having 21 luxury bedrooms and suites available for overnight guests. 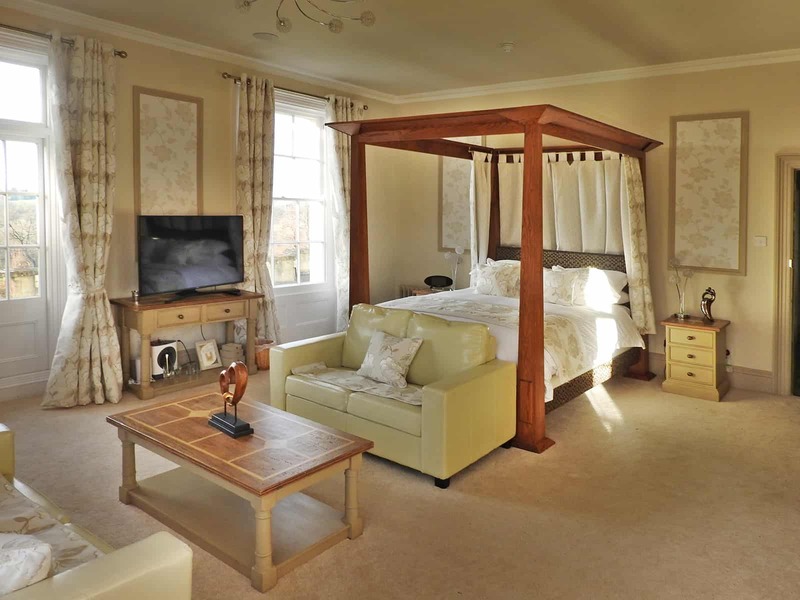 The main House has 10 well-appointed luxury rooms and suites, several enjoying far reaching views over the gardens and countryside. 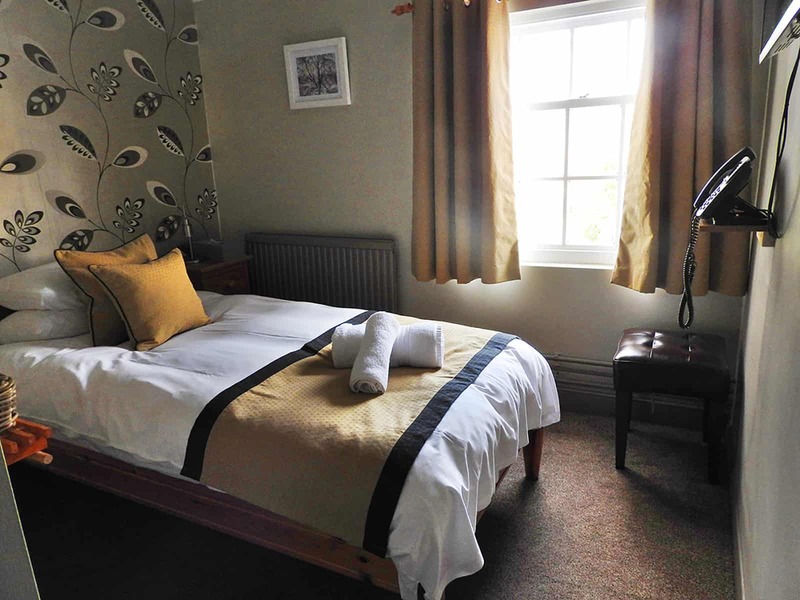 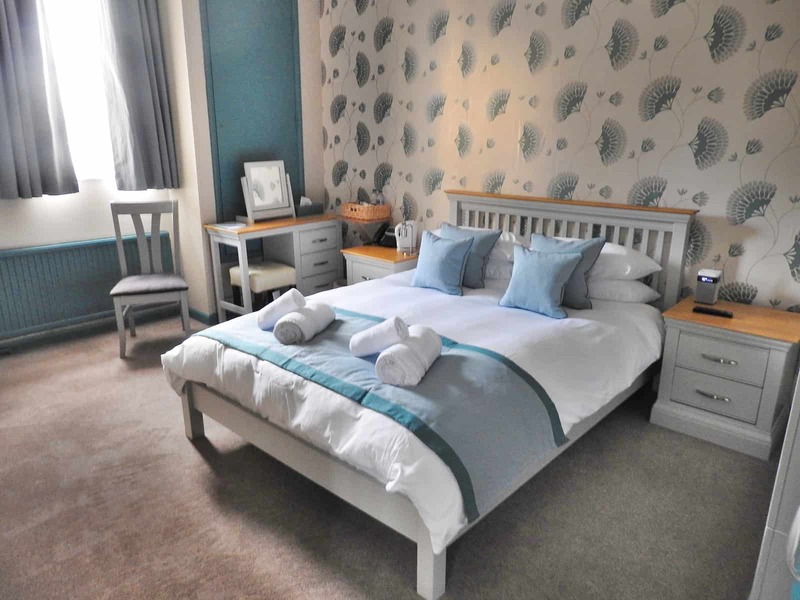 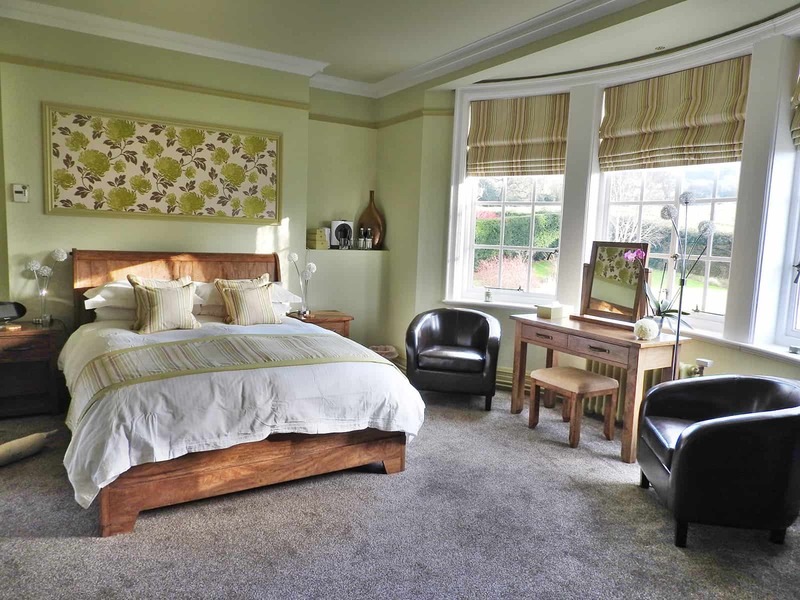 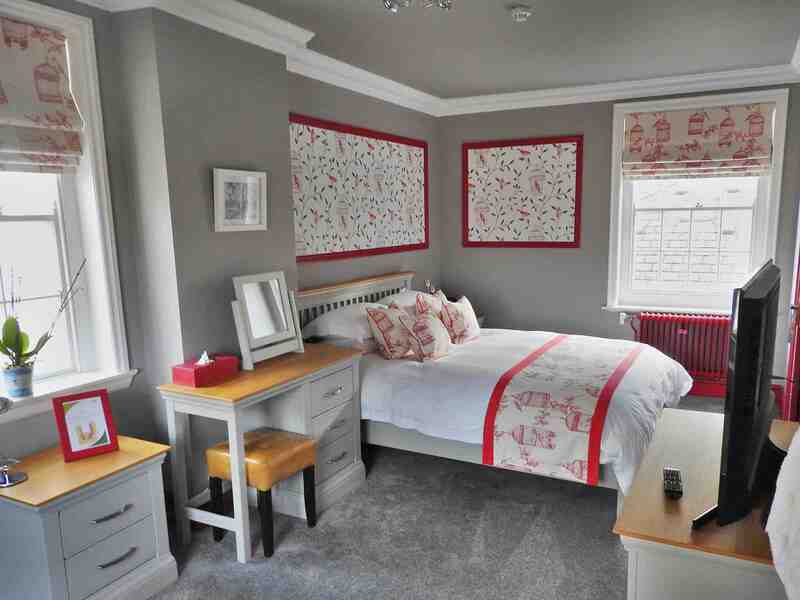 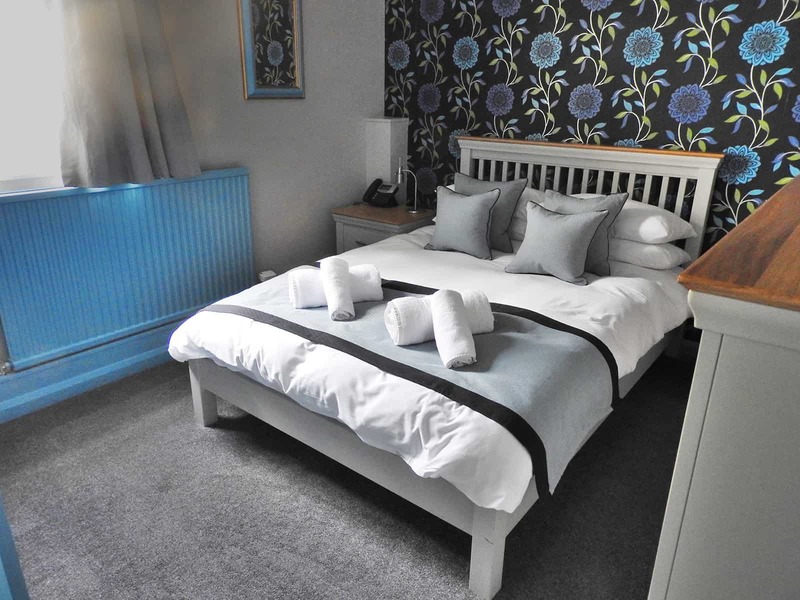 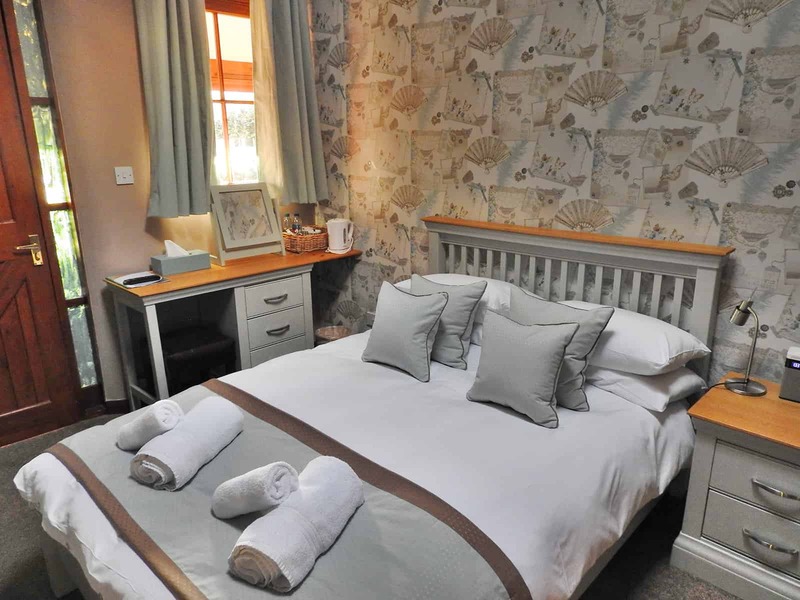 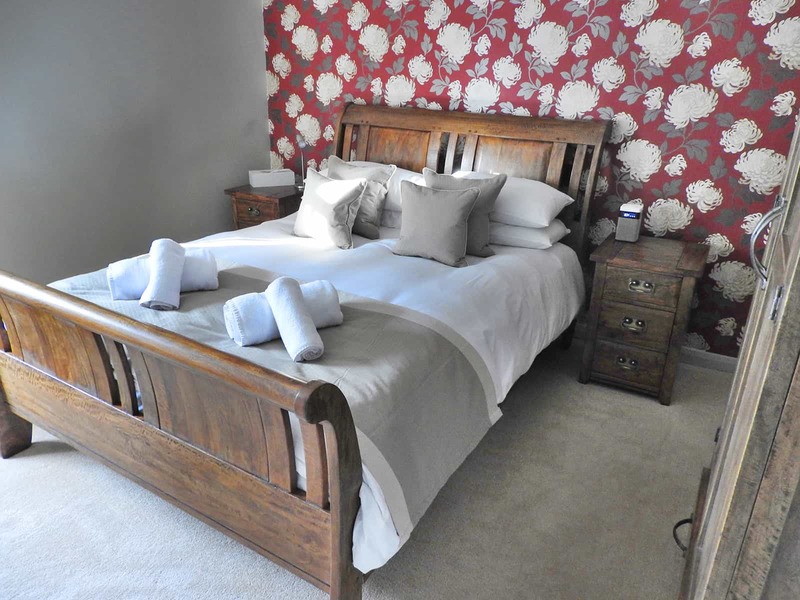 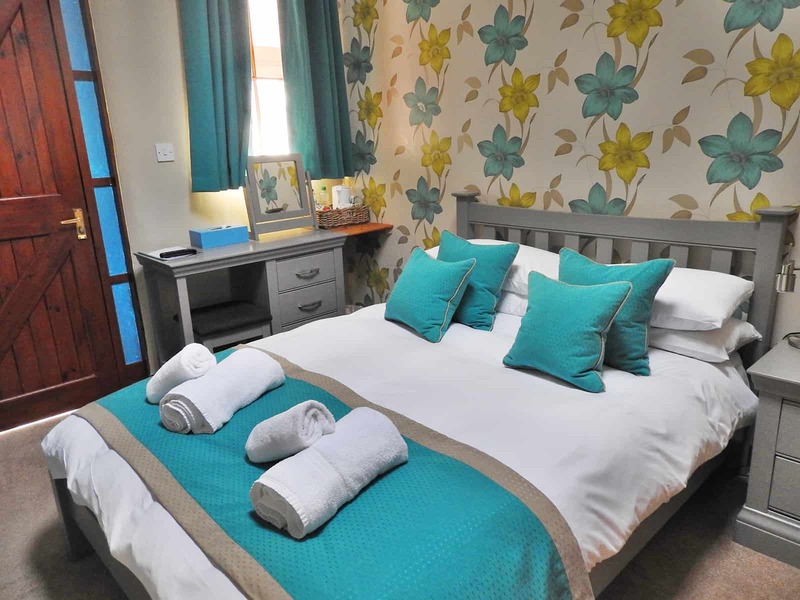 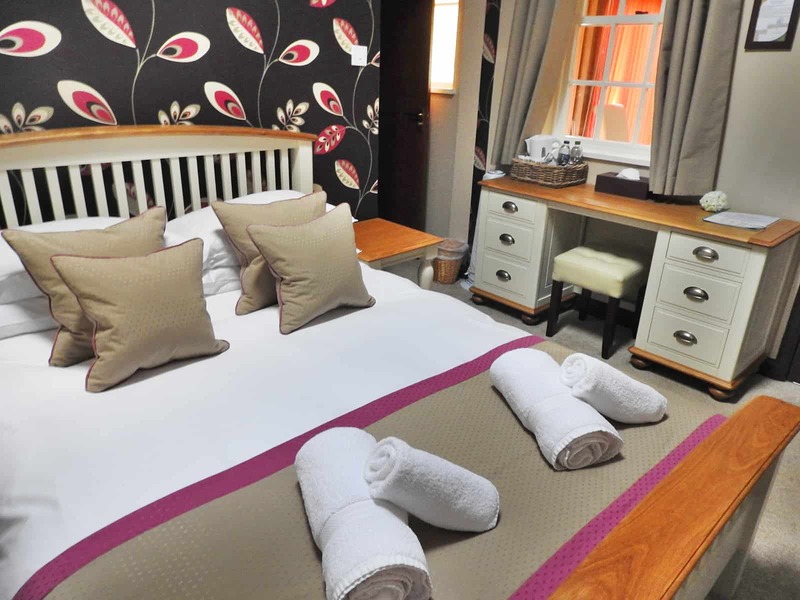 The neighbouring Coach House has a further 11 en-suite rooms to choose from. 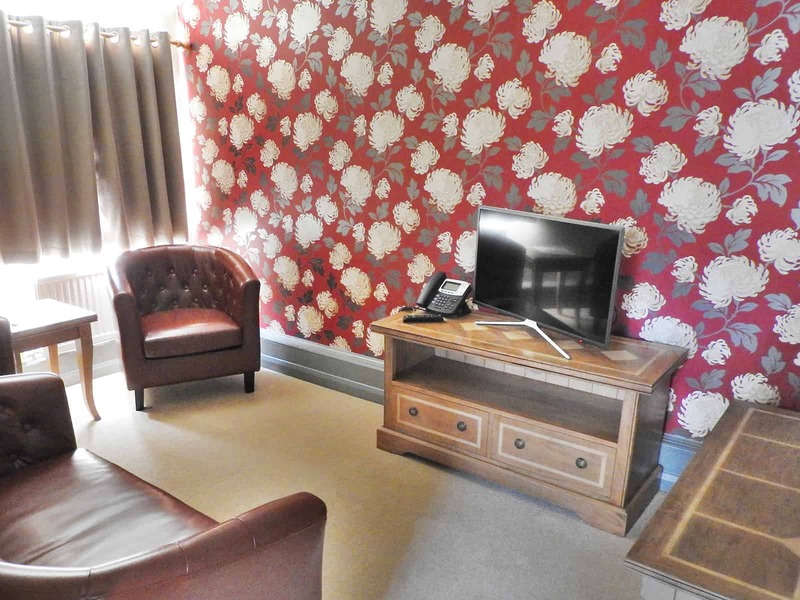 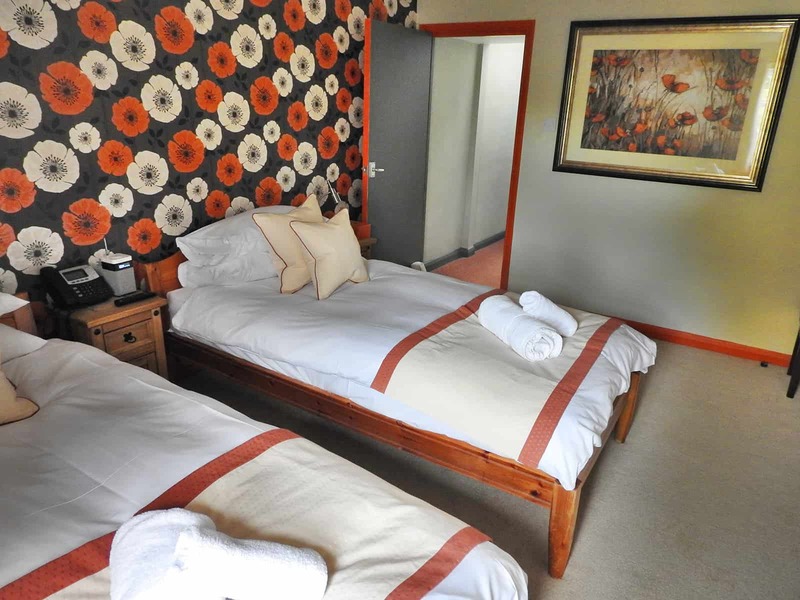 All rooms have modern facilities including en-suite bathrooms or shower rooms, super fast Wifi, flat screen TVs and USB charge points. 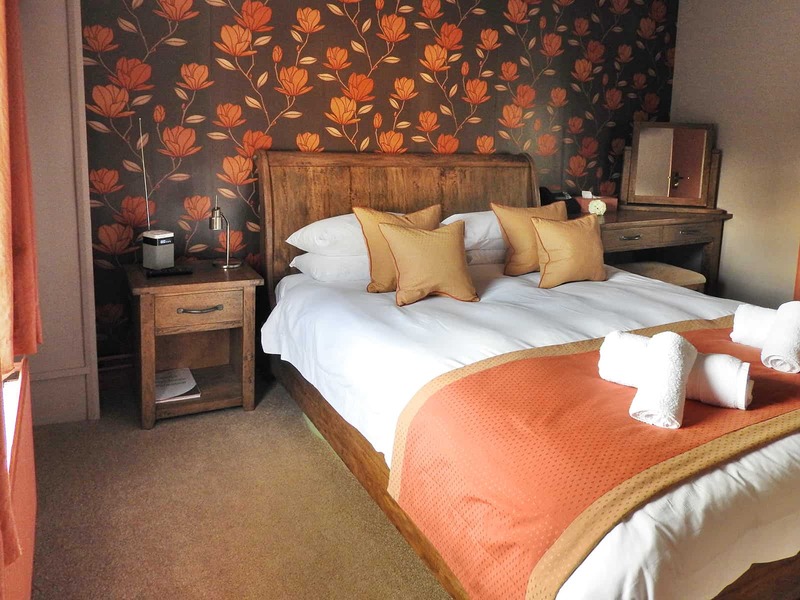 The morning after your event, overnight guests can enjoy an optional Full Cotswold Breakfast.